Our OEM, integration YVO4 (Vanadate) laser. 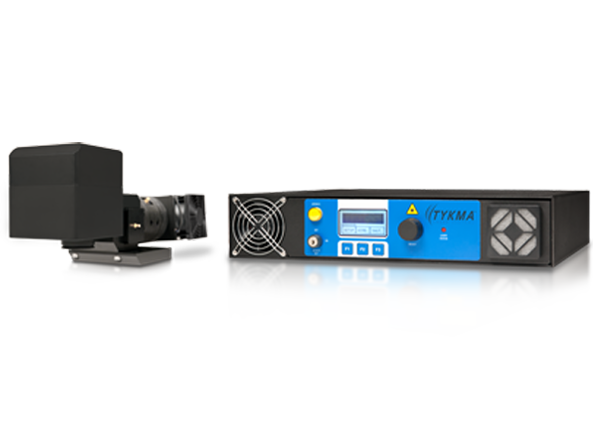 Vanadate lasers provide maximum application flexibility with significant advantages over YAG lasers in overall reliability and performance. Our OEM Virtus™ offers an extended life and the latest, advanced features in the laser marking industry. Available in a 10 or 20 watt configuration, Virtus™ carries a three year diode warranty and is ideal for marking all metals and most plastics; electronic components and annealing medical/surgical implants and devices. The laser control system is packaged within a slim, 19” rack mount footprint containing advanced features for monitoring and control. Dual-temperature controls provide longer diode life and are covered by an extended, three-year warranty. Virtus™ also features real-time laser parameter status feedback and enhanced communication capabilities.